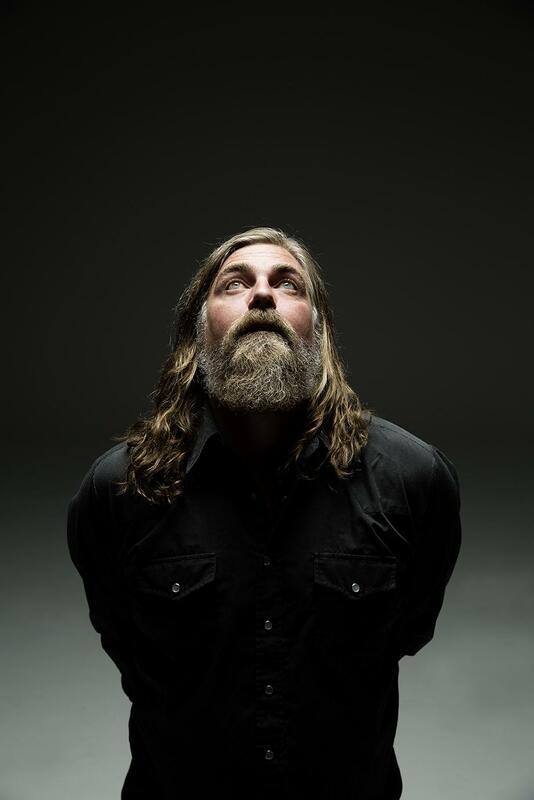 Jake Smith is The White Buffalo. He has a brand new album, his 6th studio recording, called Darkest Darks, Lightest Lights. His current tour brings him to the Belly Up tonight.